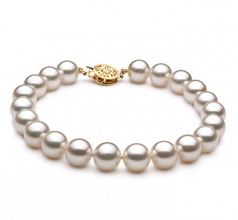 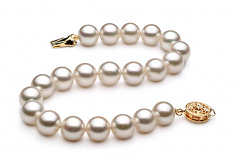 Classic and Timeless the Japanese Akoya 8-9mm Pearl Bracelet offers an excellent choice in Fashionable bracelets. 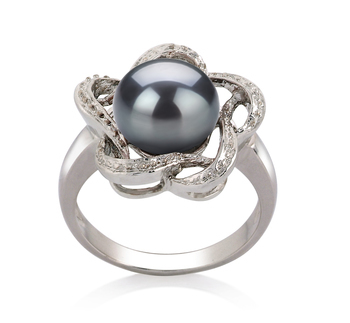 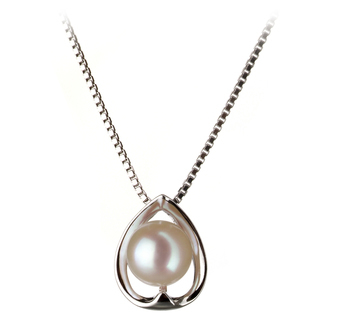 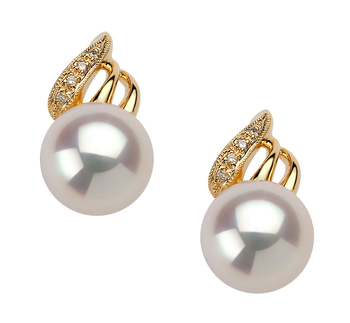 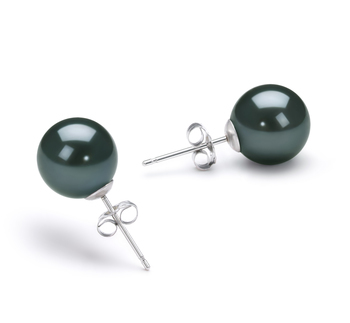 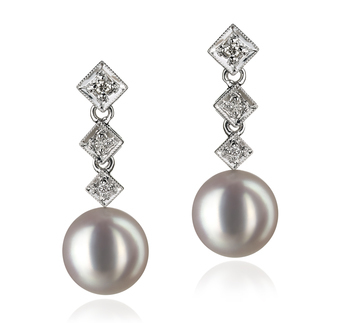 With a medium grade shaped pearl, they offer unique and interesting shapes with great shows of AAA luster. 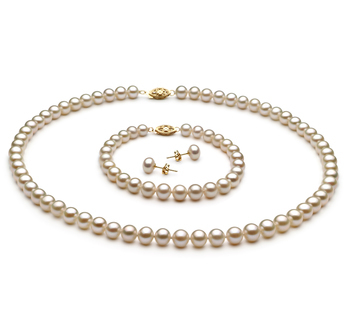 Each pearl is hand strung on a fine double knotted silk thread with each pearl separated by a hand tied double knot to ensure that no two pearls touch, rub or damage the sheen or surface of their neighbor. 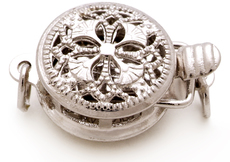 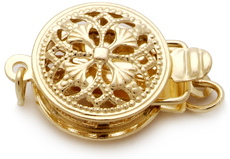 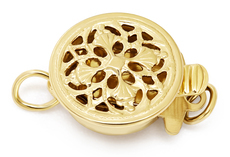 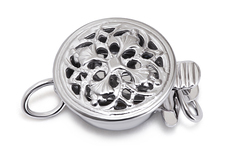 The elegant and timeless bracelet is held secure with a strong and modern clasp.